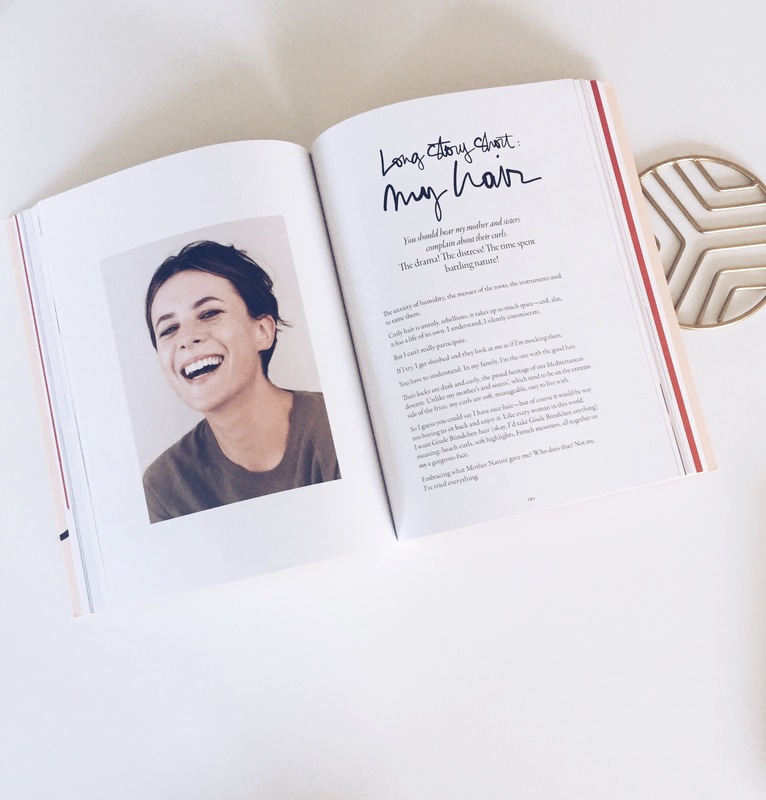 For any fashion addict Love, Style, Life by Garance Dore is the only book you need to read this summer. 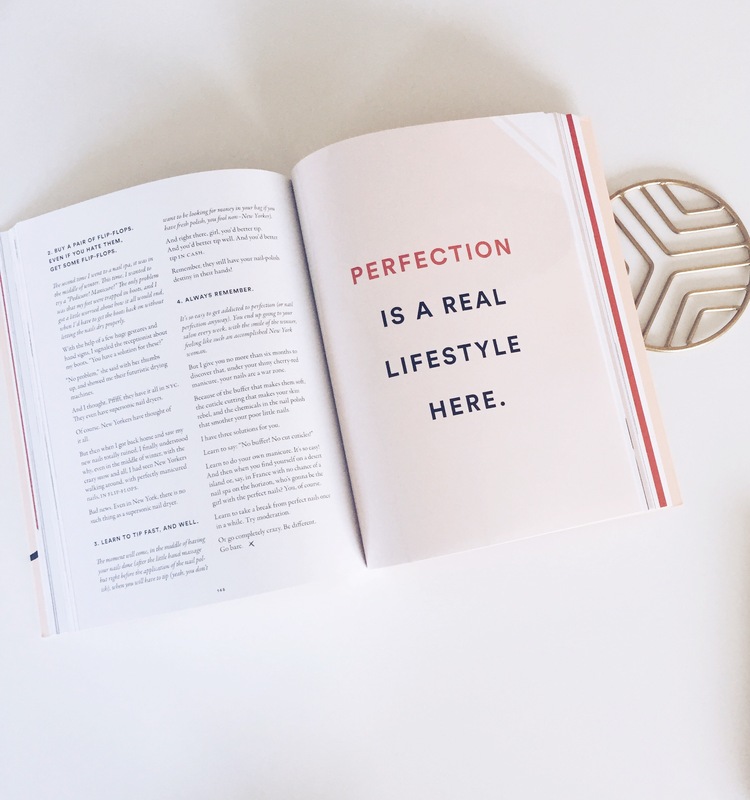 Packed full of luxury style, fashion, makeup, shopping and high heels Garance gives a detailed account of what it takes to be a very chic French woman! The book details everything from style essentials (the oh so very important French staple every woman should have in their wardrobe – the white shirt! ), how to get the perfect brow to a variety of hair styles to suit any face shape. 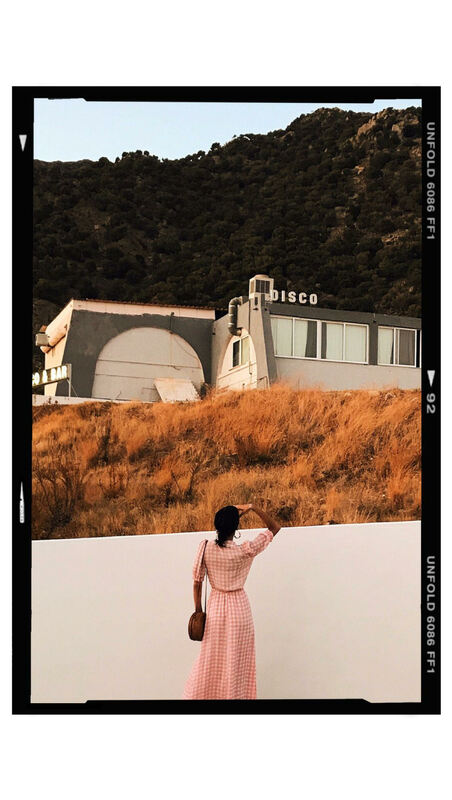 Garance talks about how fashion can empower a woman, make anyone feel beautiful in their own skin and that it’s OK to get it wrong – fashion is all about learning what suits you best! 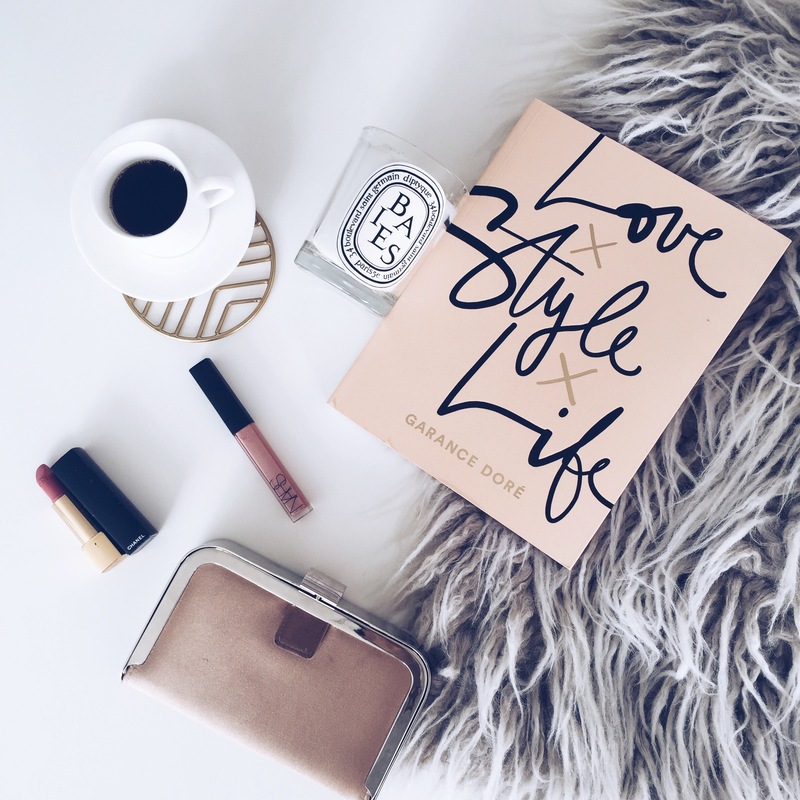 The book is full of beautiful illustrations, wonderful advice on how to dress the French chìc way in your own style and it’s in a gorgeous blush pink tone embossed with gold and black so looks beautiful on a coffee table too! 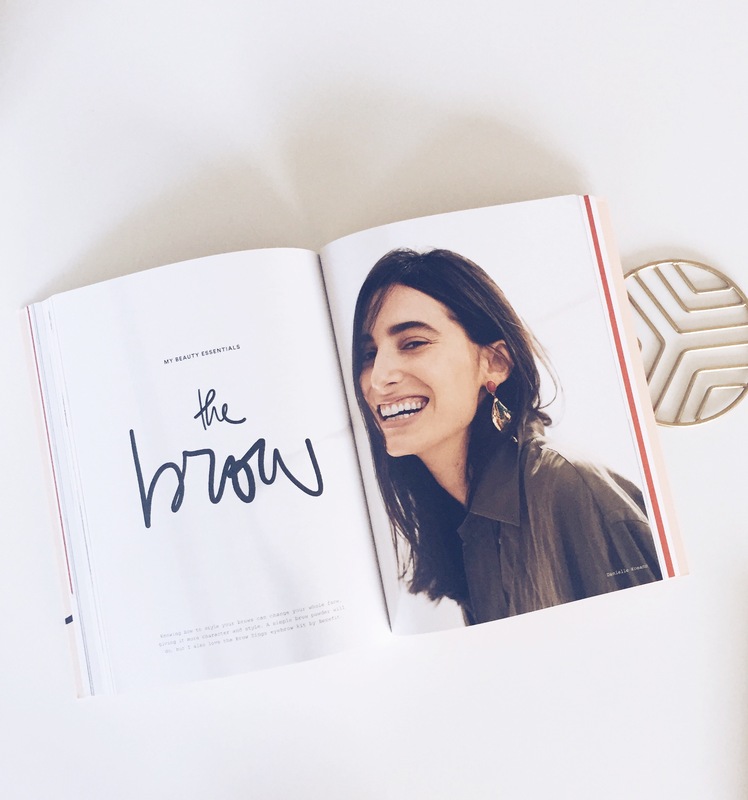 I’ve been reading Garance’s blog now for a couple of years and I never tire from it. It’s whats motivated me to write about fashion, style and to start a blog of my own but most importantly she has taught me that beauty grows as we grow into ourselves. A charming, influential and stylish read for any fashion bunny and you can get your copy Here .